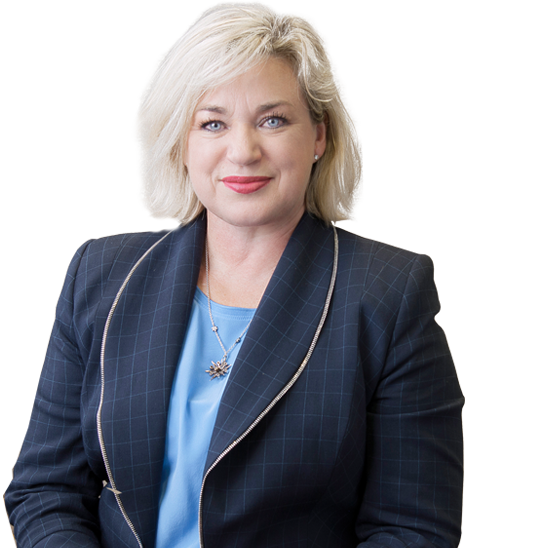 Kate Davenport QC is an exceptional advocate with more than 30 years’ litigation experience. Kate is admitted in New Zealand and the Middle Temple. She brings an intelligent, commercial and practical approach to resolution of clients’ problems. She has a wide range of commercial and civil litigation experience with a focus on trusts and equity, public law, professional regulation, contract, torts, construction, land law and medico legal issues.